What are some of the changes that could shape the industry in the near future? For affiliate marketing, I’ve outlined five trends that will continue to rise to the forefront in 2017. People are all about saving money, and there’s nothing new about that. Who doesn’t love a bargain? With the spread of digital marketing, it’s very easy these days for vendors to get offers in front of potential customers over the internet. People still want to walk into the shops and have a good browse, but that can also be encouraged by offers, discount vouchers and coupons sent out to the database. There is one thing making a bigger impact this year: CLO (card-linked offers). As well as this, we are likely to see similar sites to US companies Ebates and TopCashback; what these sites do is link members’ credit cards to activate offers from specific retailers. The idea is that when the customer spends in one of those retailer’s physical or online stores, a rebate is automatically put onto their credit card. Vouchers, discounts, coupons and loyalty schemes are going to be around for the foreseeable future, and in order to remain competitive, brands are utilizing them in new ways, to increase business and drive human traffic to their stores. This will also apply to high-end, designer brands to some extent; not only do many of them open stores in designer outlets, but they can also benefit from loyalty schemes and the kind of cash-back schemes mentioned above. Harnessing data is a big thing, and no business worth its salt shies away from it. There’s a lot that can be done with this tactic, like pinpointing what is making your email marketing campaigns successful (or otherwise); it can aid you in identifying trends and shopping patterns, and figuring out what your affiliates are doing to bring in business. All of this allows you to streamline your business methodologies, saving you time and supersizing profits. In other words, spending some time on proper data analysis is of crucial importance to stay ahead of the game. 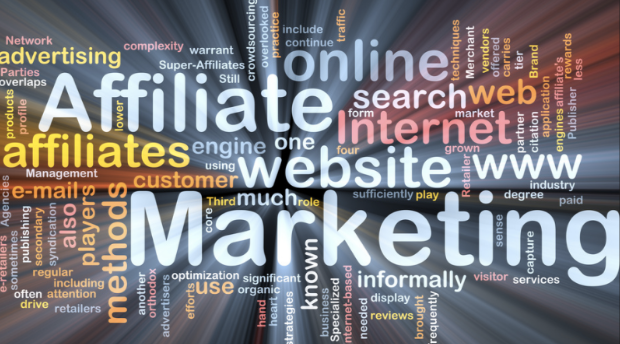 Building affiliate networks is a major trend this year. The ‘you scratch my back, I’ll scratch yours’ attitude makes good business sense. One thing is for sure: advancements in technology are aiding consumer choice and shopping experience in general, and sensible marketers will be the first to use this to their own advantage too. If you’re not quite sure where to start when it comes to figuring out what tools and technology will suit your particular business best, you might be happy to hear that that’s what Optimasit do best. We know about marketing and technology, and that’s what makes us the leading marketing and technology agency in Marbella (and beyond! ).